Thin Tall Tony (TTT) has emerged head of the Big Brother Naija House (HoH) and will not be needing viewers’ votes to stay in the house for this week. 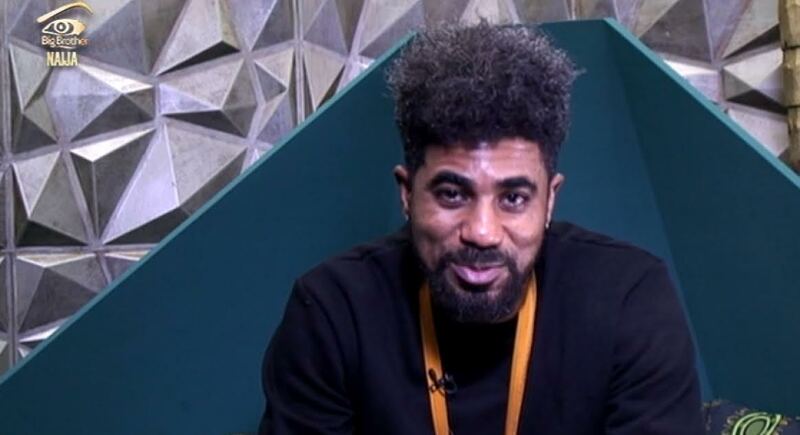 The weekly nomination exercise was cancelled and replaced by the Head of House task where the winner would receive automatic immunity from eviction. During the tasks, Marvis, Tboss and Thin Tall Tony made it to the final stage. Meanwhile, TTT has been under attack from many viewers for denying his family. Recall that TTT last Friday night had a chat with now evicted ‘fake’ housemate, Jon.